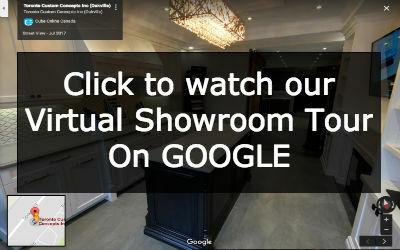 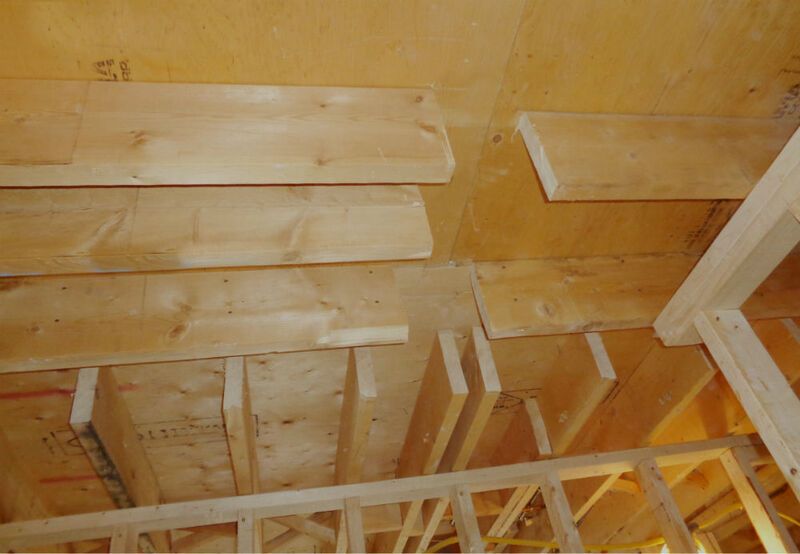 In removing load bearing walls Toronto Custom Concepts has the right experience to ensure your renovation project of removing any internal walls in your home does not turn into a renovation nightmare. 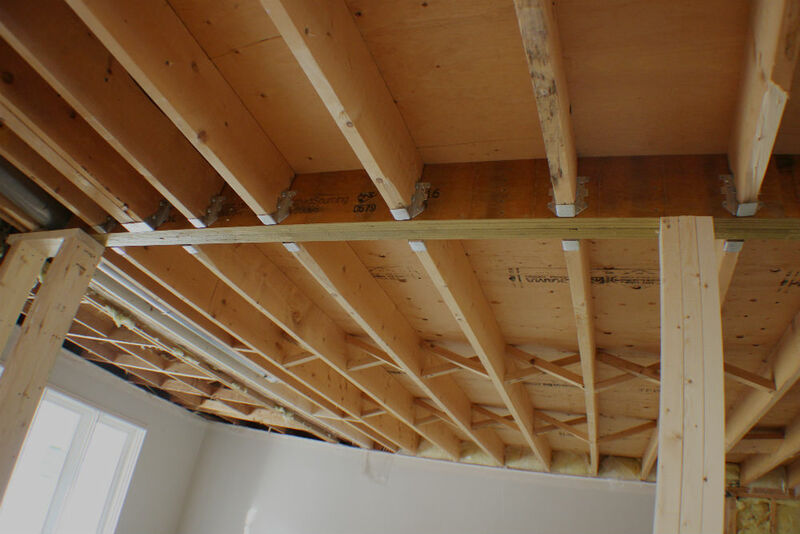 There are many renovation contractors in Toronto who stay clear of removing load bearing walls due to the complexity and their lack of experience. 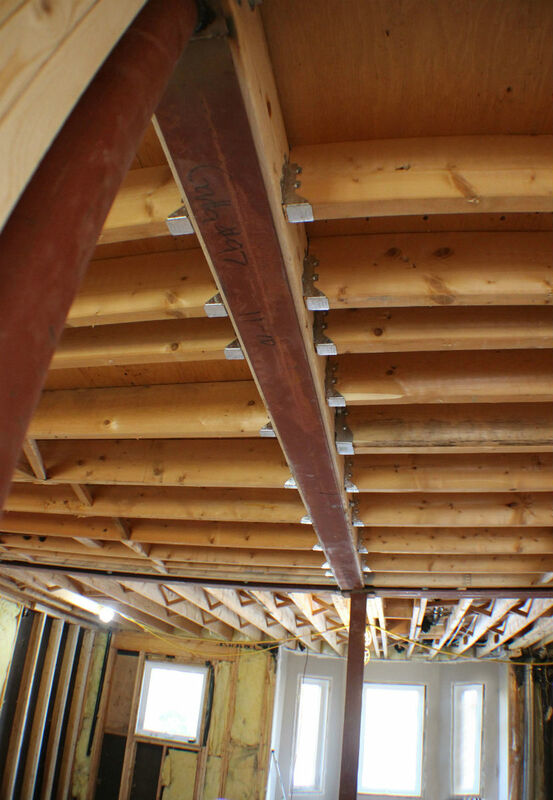 Without proper knowledge, this type of renovation can go south very quickly if not executed properly and it can put both you and your family at risk along with the fear about constantly wondering about the potential instability of your home following a reno. 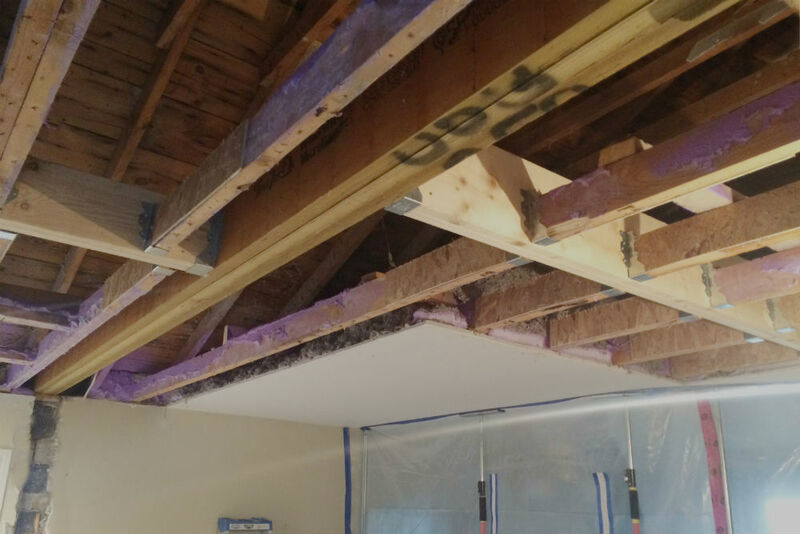 In addition, the financial burden of a botched load bearing wall removal renovation could result in a costly retrofit renovation project to get everything back to code and safe. 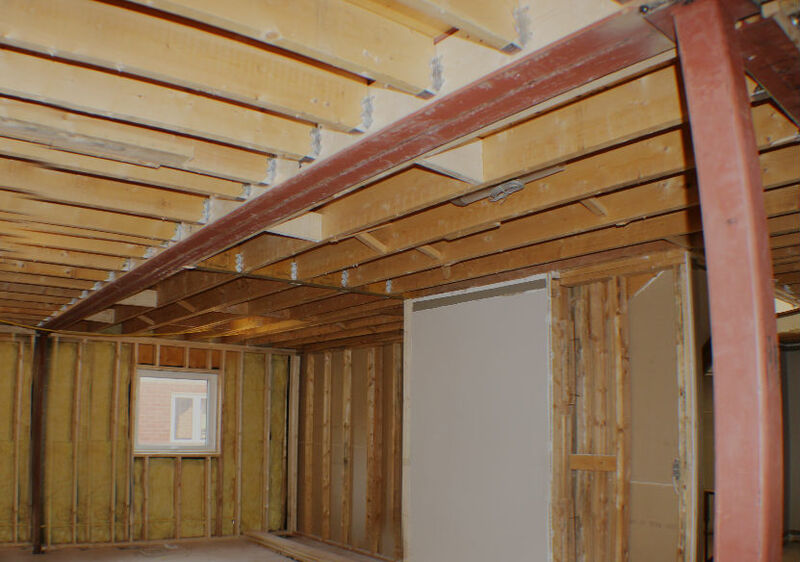 So let TCC take the guess-work out of your load bearing wall removal project by insuring that your structural renovation is done properly right from the start with experienced professionals like TCC. 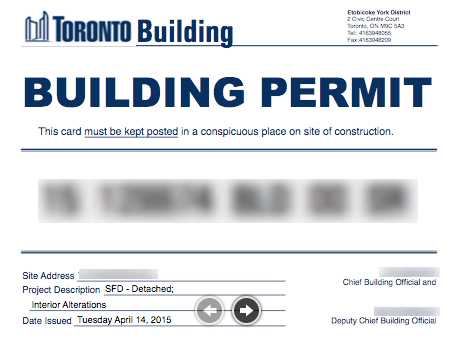 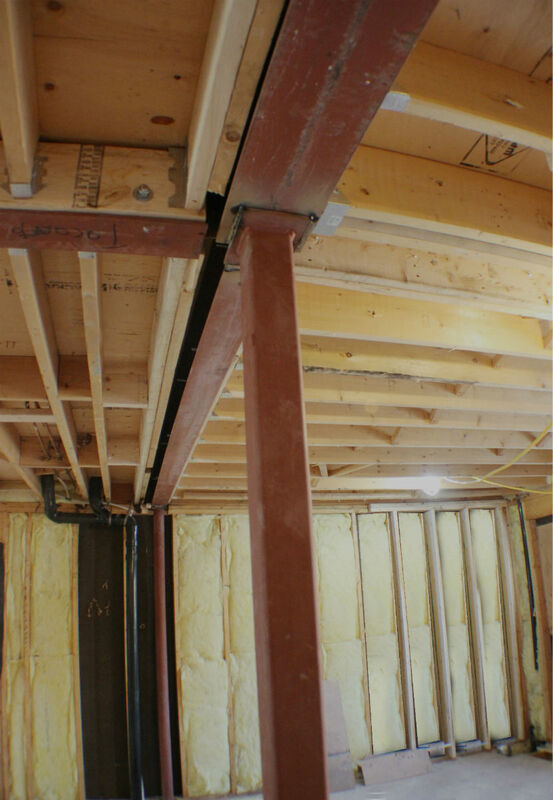 Talk to Toronto Custom Concepts about the options for supporting the load of your home based on a variety of options including steel I-Beams, LVLs and a variety of other options in which our engineer partners put their stamp of approval on.